Peach Iced Tea, get ready for a unique flavour explosion of green and black tea leaves infused with golden ripe peaches. Dazzle your taste buds with the delicious refreshing taste of Snap Peach Iced Tea. The inspiration behind Snap Liquids comes from the popular glass bottle beverages, made from the best stuff on earth”. 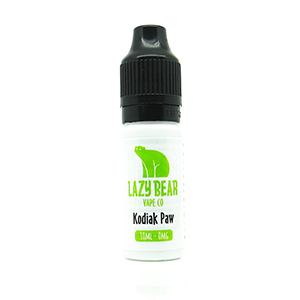 The snappy taste of these e-liquids brings a cleverness and refreshing taste that all vapers will enjoy. This high VG based e-liquid grows with flavour over time, due to expert steeping methods. Snap e-liquid is steeped for long periods of time, manufactured by UK mixologist, ensuring you are getting the finest ejuice.